provides enough flexibility to the customers to later pick their choice of product from brand’s retail store nearest to them. Unicommerce provides key features to enable offline “touchpoints” for a customer looking to experience a brand in an omnichannel way. The customers have the flexibility of browsing through latest collection of productions, but eventually making the purchase decision by having the “touch and feel” of the product as well as the brand through the offline store. 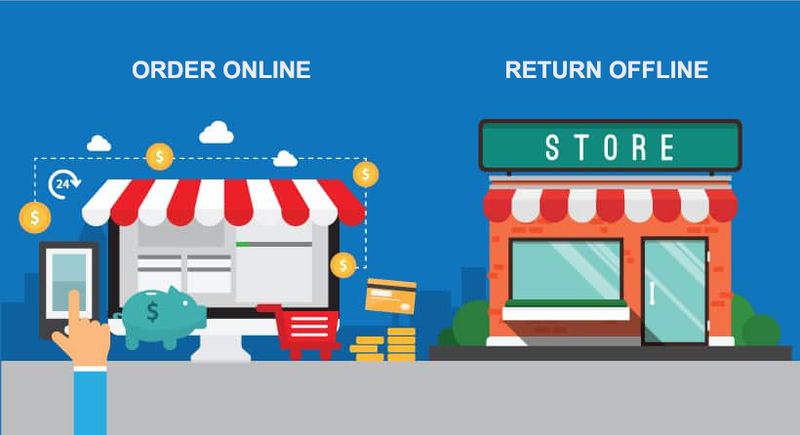 The solution enables the brands to accept returns or exchanges offline from a customer who has ordered online. 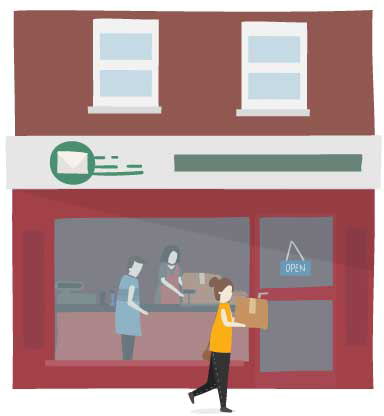 This allows the the store sales person to have a deeper interaction with the customer, ensuring chances of upsell. We are also integrated with leading Point of Sale systems (Ginesys, Logic etc.) as well as ERP systems (Microsoft AX, Microsoft Navision, SAP, Oracle etc.) 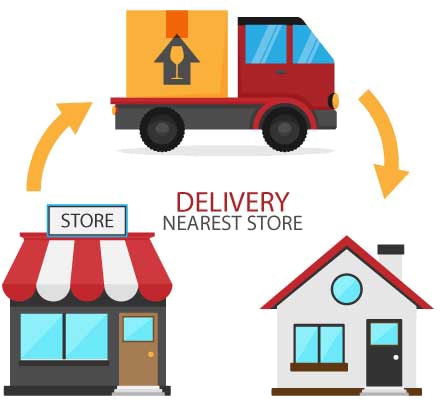 to ensure that the online and offline systems are always in sync, in terms of inventory and order management.